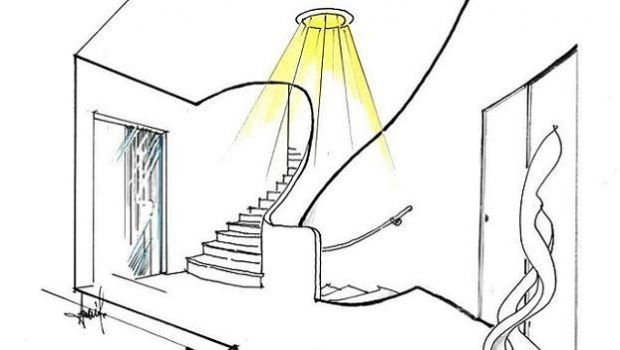 Design - Freehand project for the entrance of a villa: the semihelicoidal set of stairs is highlighted by the light transmitted by the solar tube from the ceiling. 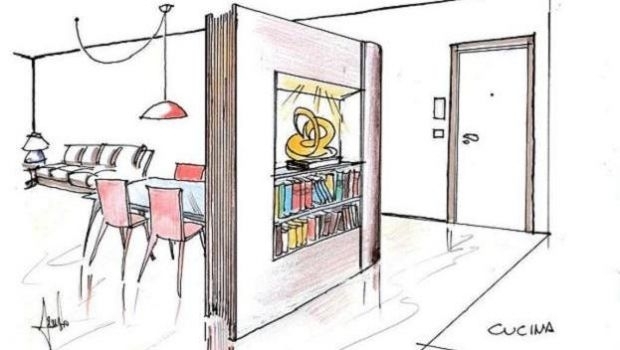 Design - Freehand project of a bookshelf partition wall in the shape of a giant book in the living room, to divide the charming spaces of the house. 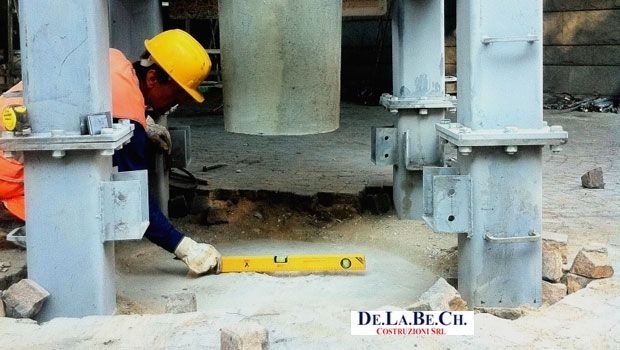 Design - One way to protect a building is represented by the earthquake seismic isolation, allowing buildings to withstand earthquakes also destructive. 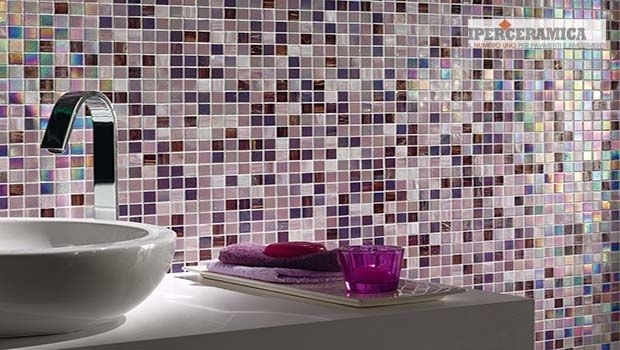 Design - With mosaic floors and walls can become of great value with the use of materials that allow you to play on surfaces with light, color and movement. 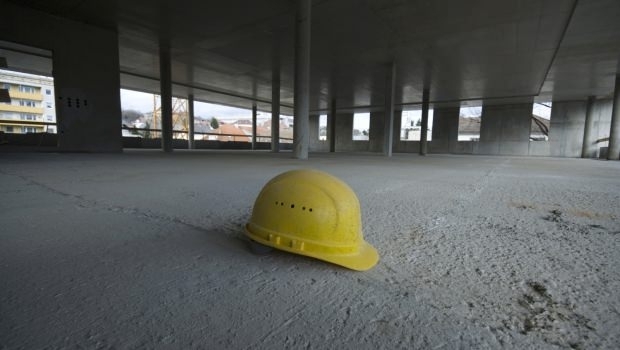 Design - The screed is the support layer for laying the flooring, it works as a separation element between the structure and the surface finish. 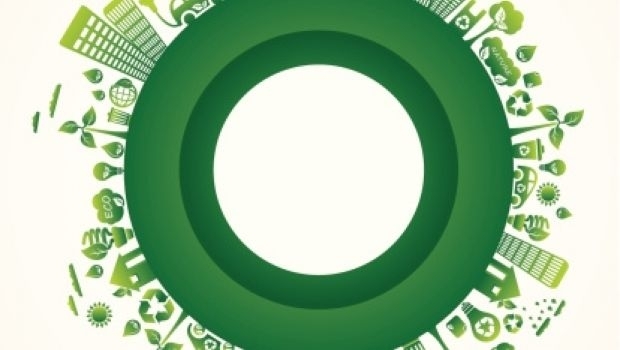 Design - The ecological cement, a new material on sustainability and environmental protection, which is still being tested but that will be on the market soon. 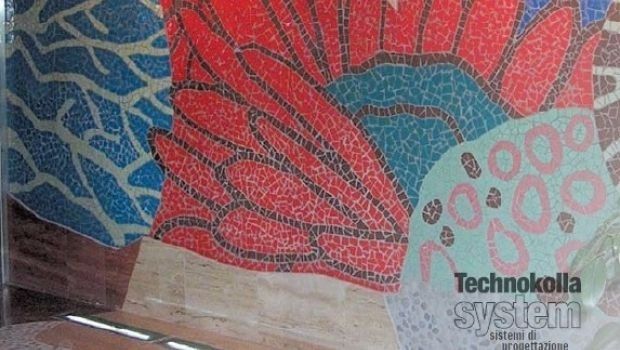 Design - The epoxy filler used as filler between tiles and adhesive coating, has excellent characteristics including high hygiene and resistance. 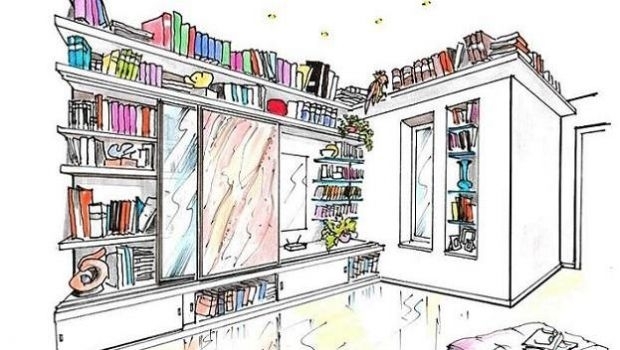 Design - Project freehand for a wall bookcase, dressing and customize three walls of the living room, for an architectural versatile and multifunctional solution. 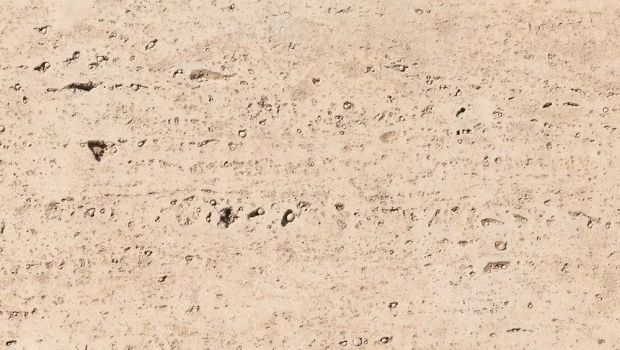 Design - Travertine is a limestone of chemical origin with an extremely porous plot, suitable for the construction of floors and walls for interior and exterior. 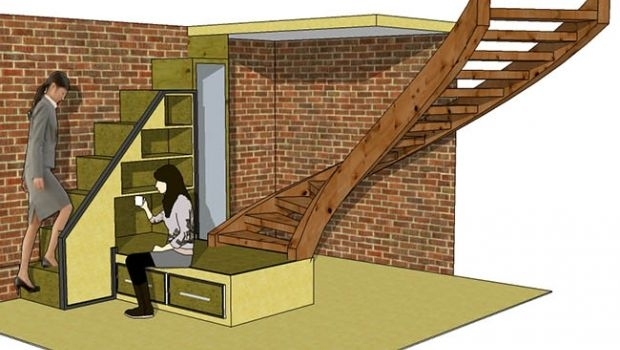 Design - The loft is a practical solution to optimize the functionality, the interior space and the volume of housing in height. Let's see if you can make it happen. 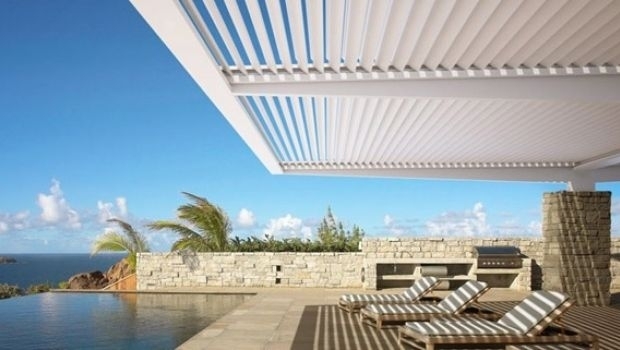 Design - The shading are always elements of solar protection. Used for horizontal coverings now they are also snow and rain load tight. 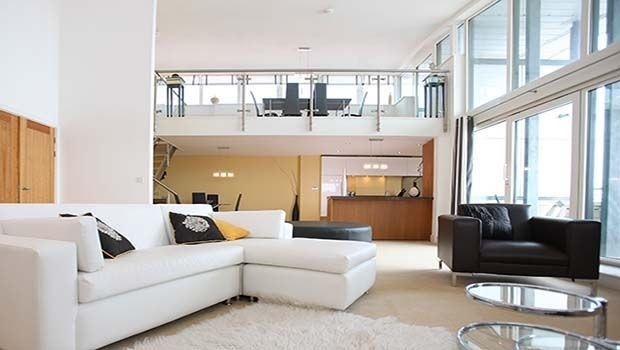 Design - What to bear in mind when building a particular stairs for connecting two levels obtaining also the realization of a complement of furniture.